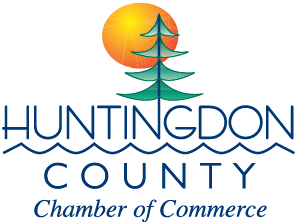 Park's Garbage Service, Inc./Park's Transfer and Recycling Center, Inc.
© Copyright 2019 Huntingdon County Chamber of Commerce. All Rights Reserved. Site provided by MicroNet - powered by ChamberMaster software.